Bus users will benefit from cleaner and greener journeys with roll out of low emission buses in towns and cities across England. Local authorities and bus companies in Bristol, York, Brighton, Surrey, Denbighshire and Wiltshire have been awarded the funding under the government’s ‘Low emission bus scheme’ to help them buy 153 cleaner buses. The successful bidders will use the funding to buy new electric and gas buses, and to install stations to fuel or charge them. The government is determined to clean up air in towns and cities across the country, and the investment in green buses comes after our air quality plan was published last month. Low emission buses are an important part of our plans to make motoring cleaner and improve air quality across the country. 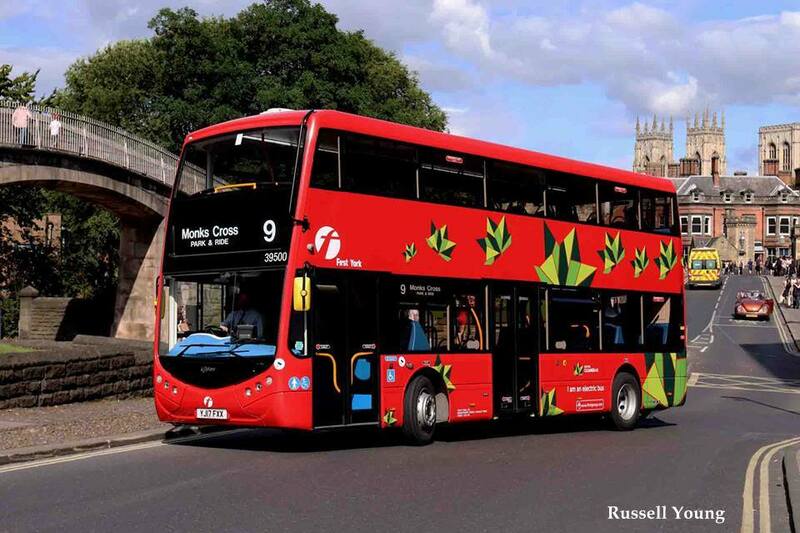 New greener buses will be more comfortable for passengers, they are cost efficient and are good for the environment. I am pleased to announce this latest group of successful bidders, which should make a real difference to air quality in towns and cities across the country. The government’s support for low emission buses is one part of a £600 million package of measures from the Office for Low Emission Vehicles by 2020, plus £270 million announced in the 2016 Autumn Statement to support the roll out of low emission cars, taxis and buses and supporting infrastructure. This follows an initial £30 million awarded to bus companies and local councils in July 2016 under the ‘Low emission bus scheme’ to help put over 300 more low emission buses on the country’s roads. Later this year, the government will also publish plans for a second round of the ‘Low emission bus scheme’ with a view to putting even more of the cleanest buses on our streets.